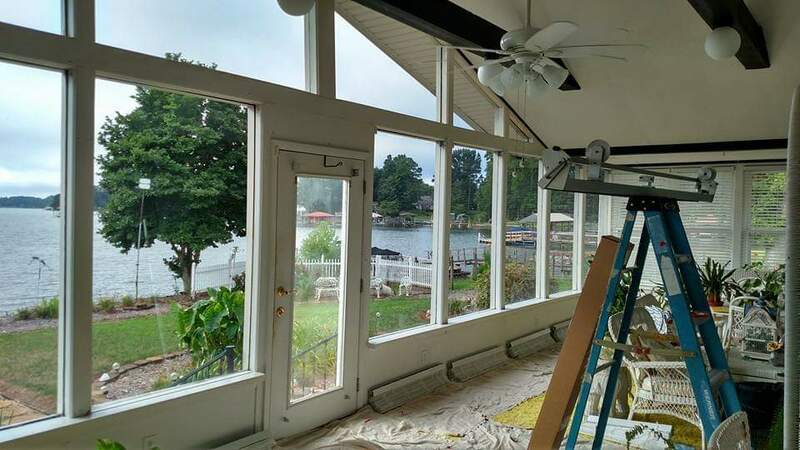 The top-rated North Carolina home decorative window film service with over fifty 5-star reviews. Take your home’s style to the next level. 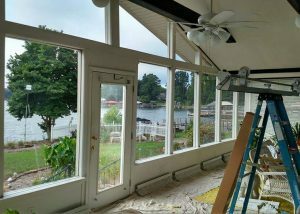 A new home decorative window film is a great way to add one-of-a-kind style to your home’s interior or exterior. 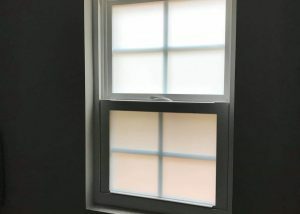 So whether you’re looking for a frosted shower glass design or a fun decorative window film for your kid’s playroom, we have the solution for you. 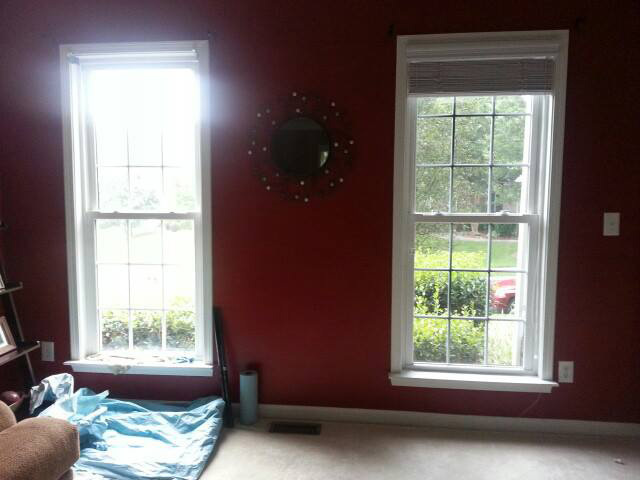 No matter the look you’re going for, work with an experienced, local North Carolina company. 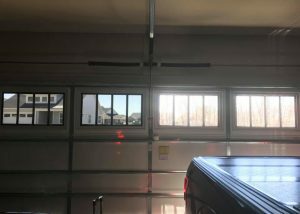 TNT Glass Tinting is locally owned and operated and has the experience to ensure your finished product is a thing of beauty. Decorative window patterns for custom design and privacy. 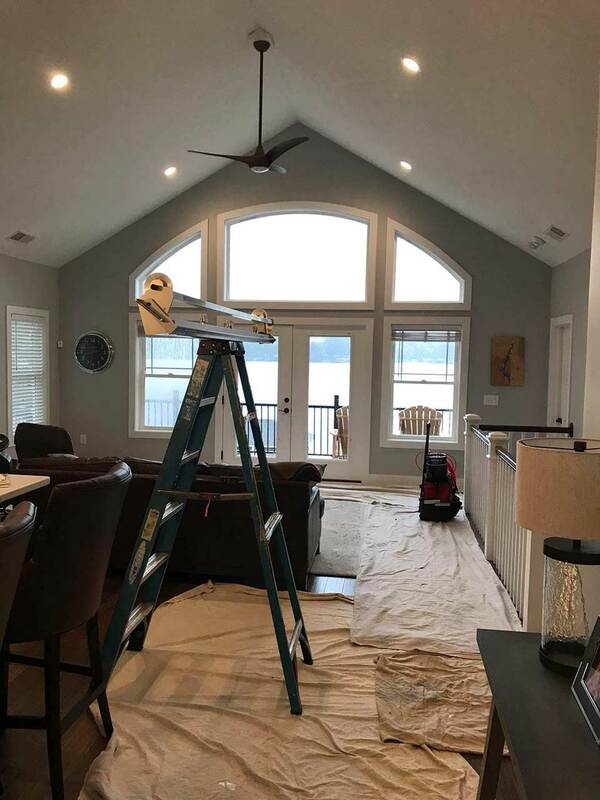 Looking for a way to take your home’s style to the next level? 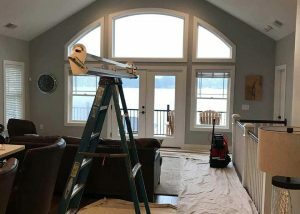 Consider a unique decorative home window film. 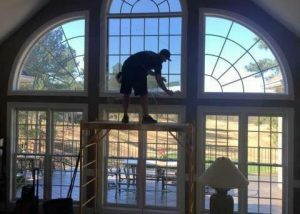 Where some residential window films offer tinting, privacy, or protection, a decorative window film provides one-of-a-kind style. 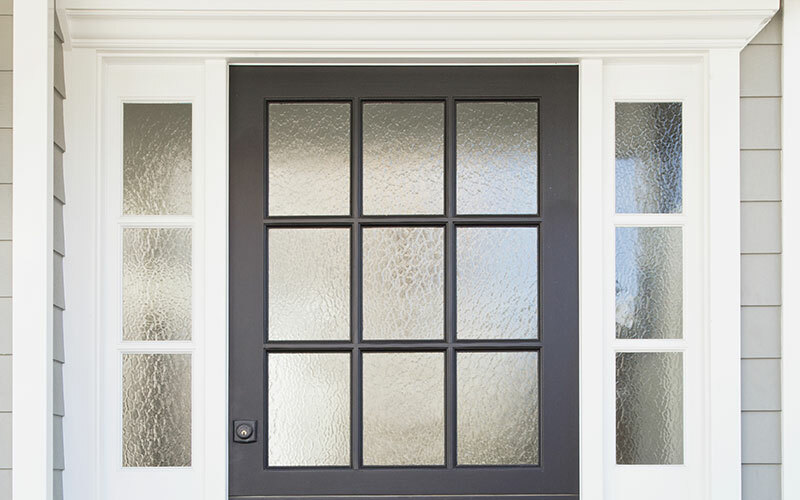 So whether you’re looking for privacy frosted glass for your front door, or a unique etched window frost for the window in your dining room, we have the solution. 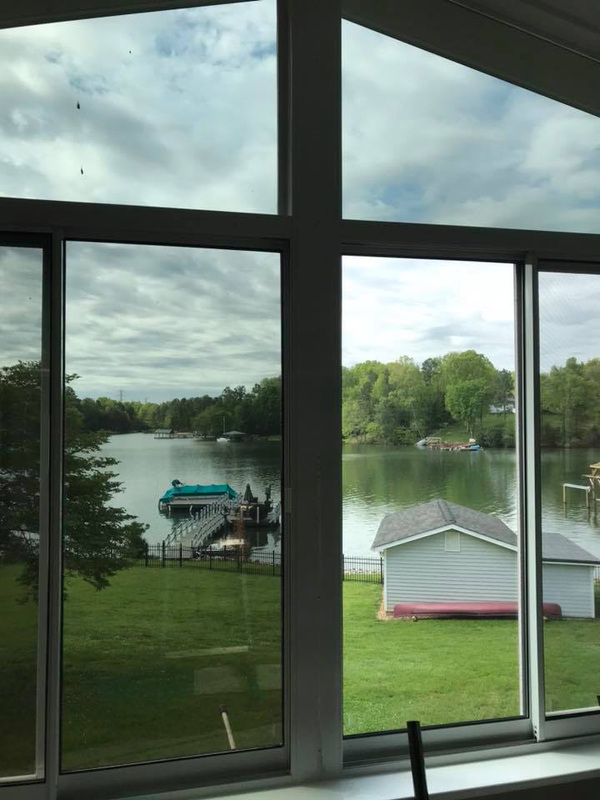 Get in touch with TNT Glass Tinting today and we can help with you decide on which decorative window film is best for you. 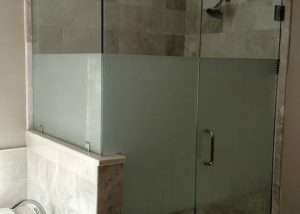 The bathroom is a great location for decorative window film. 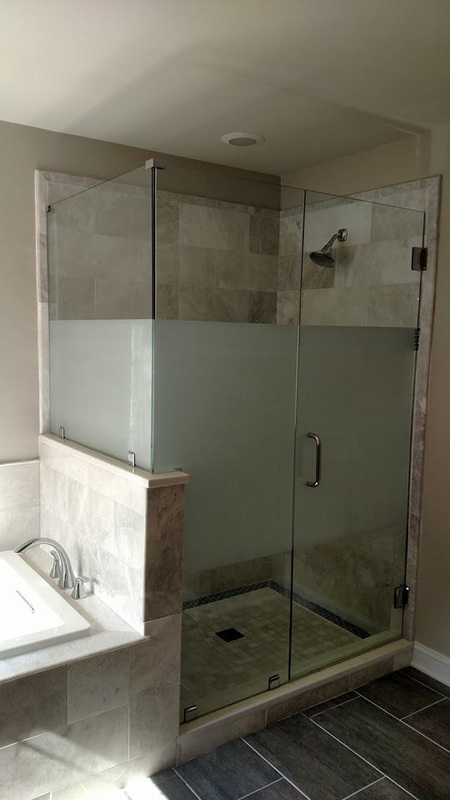 Most commonly, customers look for some form of frosted glass to help improve privacy in the shower. But the uses are endless. 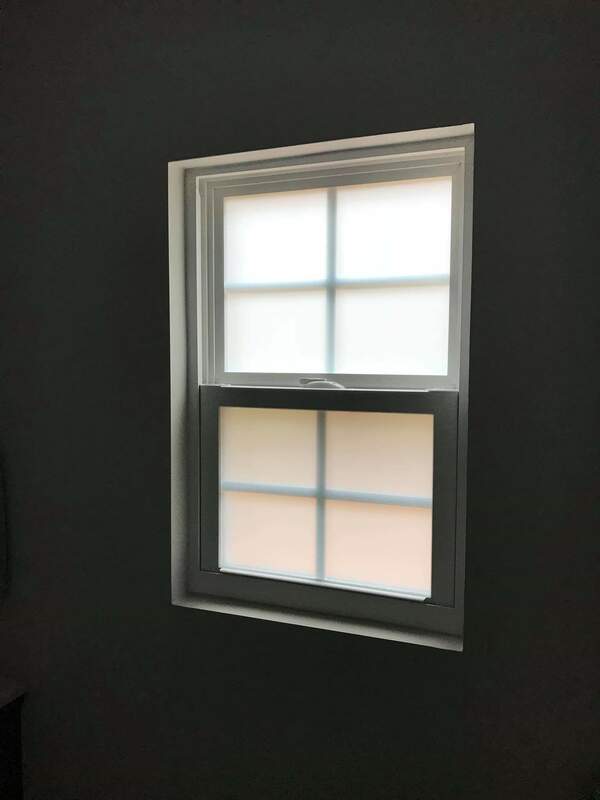 If you’re looking for a new bathroom window film, get in touch with us today! 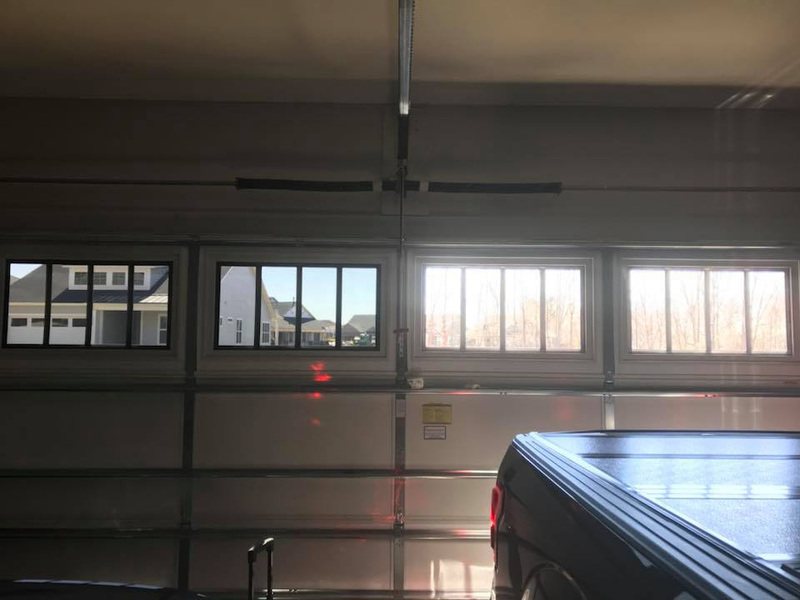 Looking for a way to improve privacy with your front door or home office? 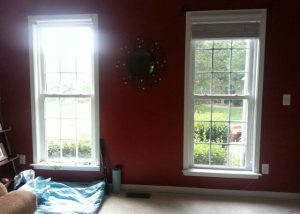 Consider a decorative window film! 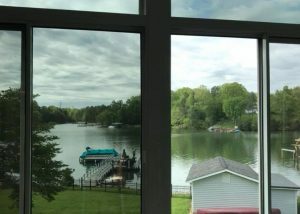 Decorative window films add a layer of style and privacy at an affordable price. 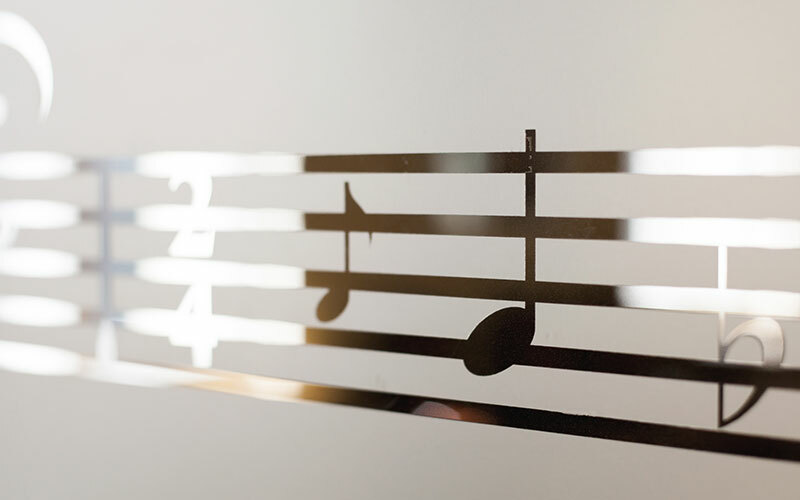 For more information on decorative window films for your doorway or office, get in touch with us today! 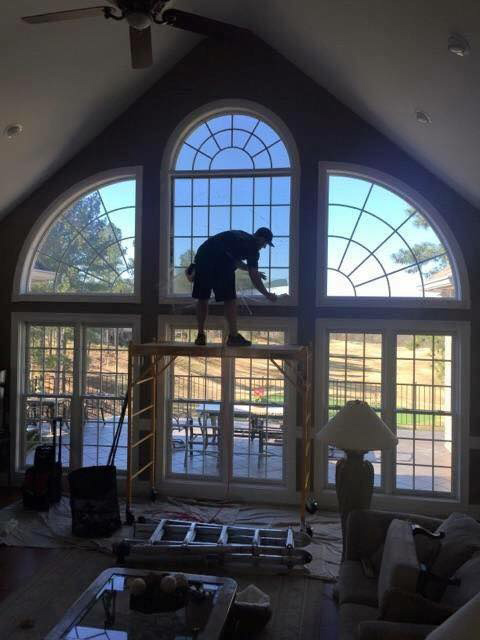 Craft a unique design for any area of your home with decorative window film. Whether you want a unique decoration for your kid’s playroom or you need a one-of-a-kind design for your home office, we can help. For a free consultation, get in touch with us today and we can walk through your options!